Finally!!! He's here!!! Are you looking for a special way to welcome him. 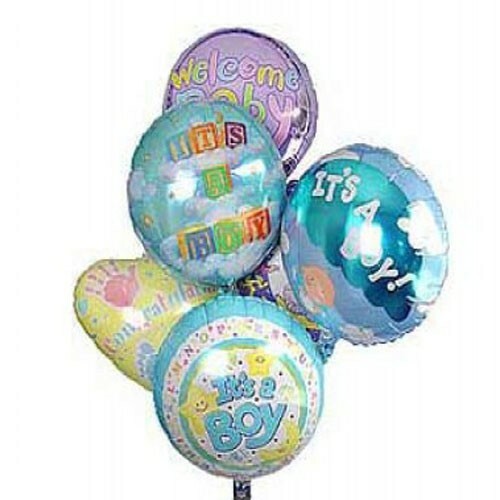 Send a Baby Boy balloons bouquet proclaiming his arrival and letting everyone know how excited you are! His parents will be too!! !